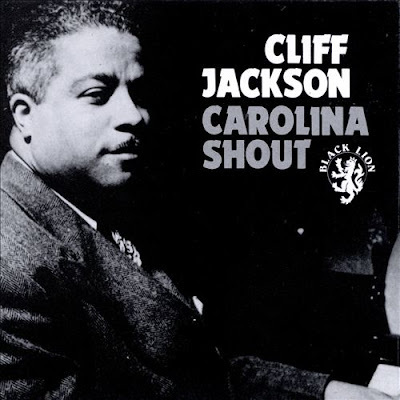 Clifton Luther "Cliff" Jackson (July 19, 1902, Washington, D.C. - May 24, 1970, New York City) was an American jazz stride pianist. Nick Rongetti (left) and Cliff Jackson (right) on the uprights. One of the most powerful stride pianists, Cliff Jackson never became all that famous in the jazz world despite his talent. 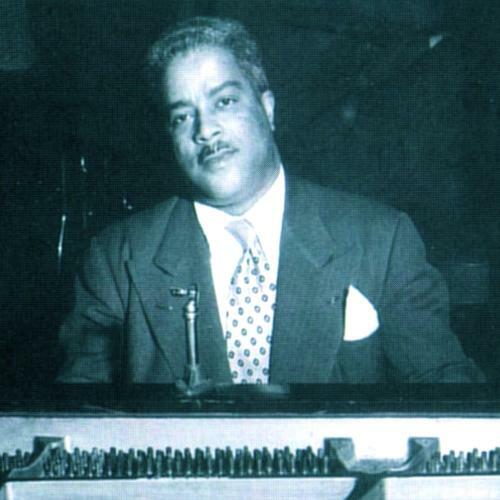 In 1923, he moved to New York, where he played with Lionel Howard's Musical Aces in 1924, and freelanced. Jackson recorded, in 1927, with Bob Fuller and Elmer Snowden, and then formed a big band (the Krazy Kats) that made some exuberant recordings in 1930, including "Horse Feathers" and "The Terror." After that band broke up, Jackson mostly worked as a soloist in New York clubs. During this time he also accompanied singers such as Viola McCoy, Lena Wilson, Sara Martin, and Clara Smith. 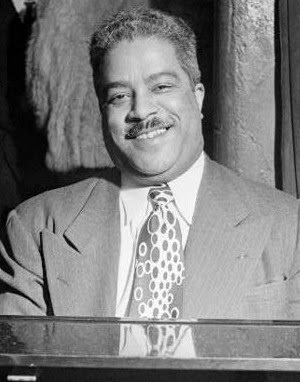 He recorded with Sidney Bechet during 1940-1941; cut some solos and Dixieland sides for Black & White (1944-1945); made three solos for Disc (1945); led a band for a Swingville session (1961); and recorded solo for Black Lion, Ri-Disc, Jazzology, and Master Jazz (1969). 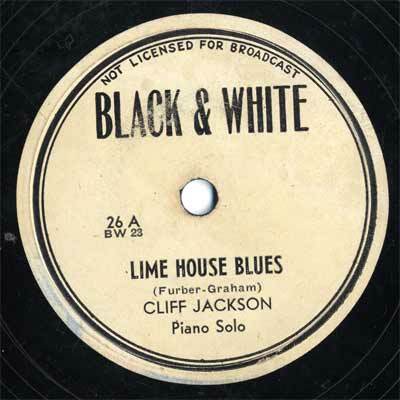 As shown by many of his 1944-1945 solo piano recordings, such as "Limehouse Blues", Cliff Jackson was certainly one of the most powerful stride piano masters. His style was also marked by a very interesting contrapuntal-like bass work. His many left hand techniques are found explained in detail in Riccardo Scivales's method Jazz Piano: The Left Hand (Bedford Hills, New York: Ekay Music, 2005). Neither forerunner, nor obsolete, he played with a deep respect of harmony and melody, with a great swing. His strong pulse on the left hand can be recognized among thousands, by his way of doubling basses. As house pianist at Cafe Society from 1943-51 he was a great success; he also toured with Eddie Condon in 1946. He also played with Garvin Bushell (1950), J.C. Higginbotham (1960), and Joe Thomas (1962). Cliff Jackson is also documented in 1966 playing at a festival (on Jazzology) with his wife, Maxine Sullivan.